You can buy modules with Tools in Kits or you can purchase seperately. 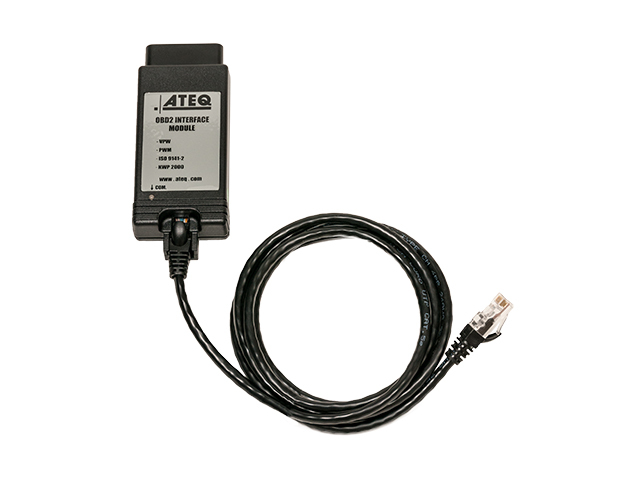 This module is used, on vehicles that require a OBDii connection to perform the relearn procedure required on some model vehicles. 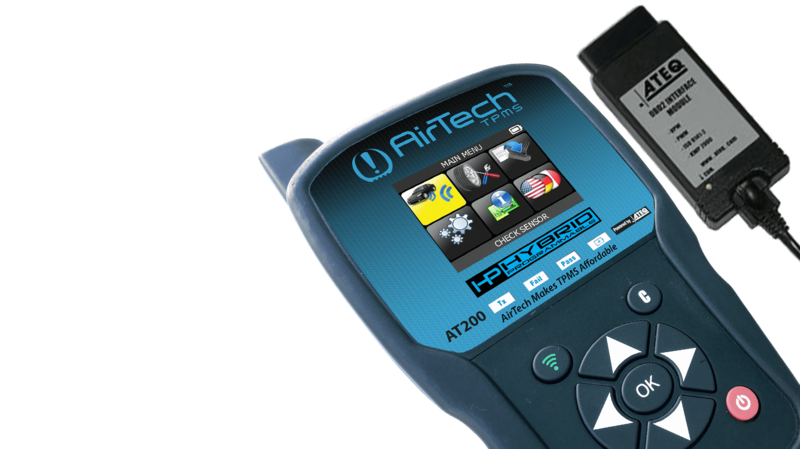 The highest OBDii coverage in the industry for Sensor branded tools. New vehicles addid to OBDii every 2 months. While every car has a OBDii port, not all use it for TPMS ReLearns. Our tool informs you when needed.